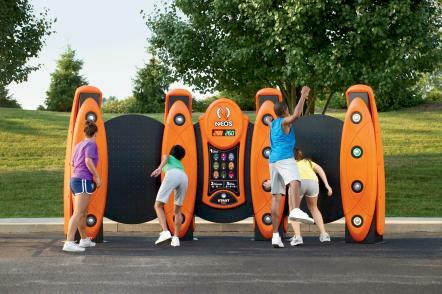 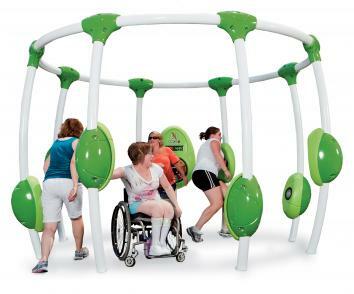 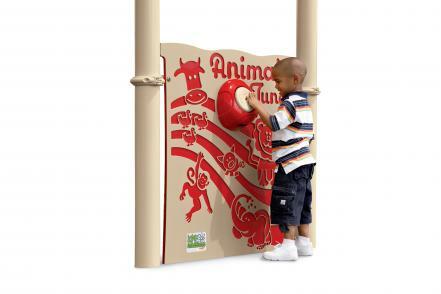 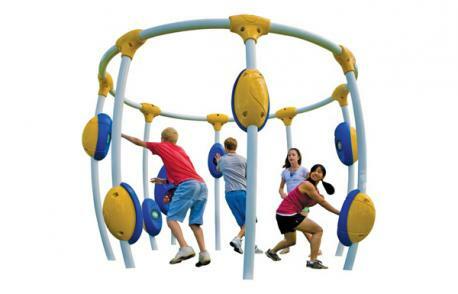 NEOS® Outdoor electronic playgrounds combine the speed and action of video games with the explosive movement of aerobic exercise. 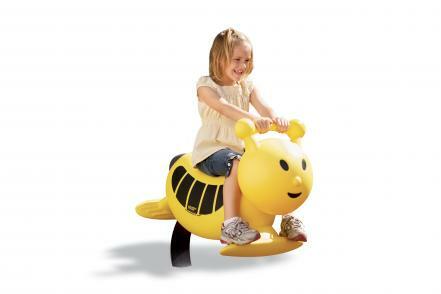 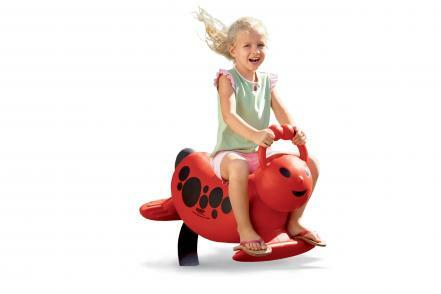 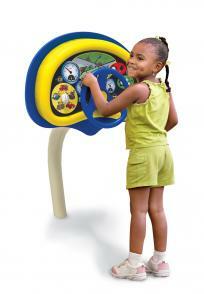 These fun-riding friends come alive with delightful sounds and music when little ones hop on. 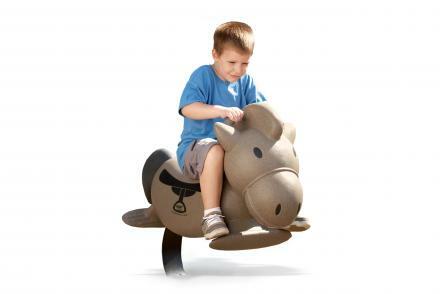 Each rider is also available without sound. 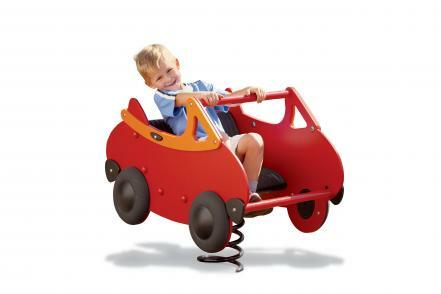 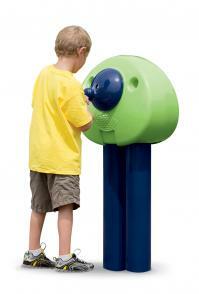 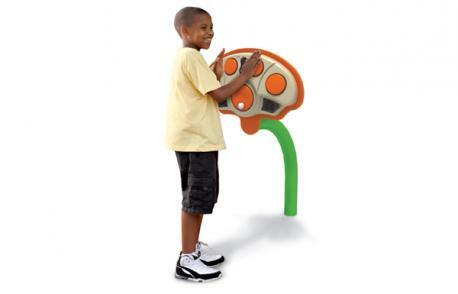 Environmentally friendly KPE runs entirely on the charge kids give it when they spin, push, and press its wheels and buttons.